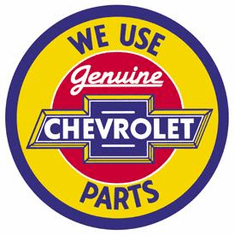 Payment For All Collectible Vintage Retro Cheap Tin Sign Orders Can Be Made Using American Express, Bill Me Later�, Master Card, PayPal, And Visa Accepted Through Our Yahoo! Secure Shopping Cart. 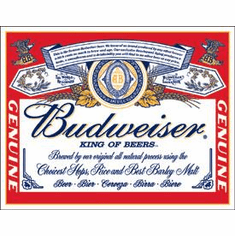 Over 25,000 Online Customers Served Since 1999! 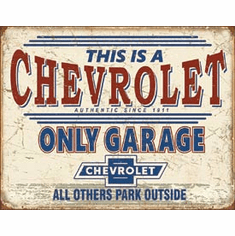 All Collectible Vintage Retro Tin Signs Are Proudly Made In The USA!!! 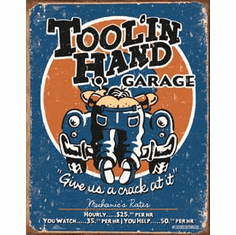 Our Collectible Vintage Retro Tin Signs Make Great Gifts! Please Remember Too Share With Your Friends! Don't Miss Out Order Today!!! 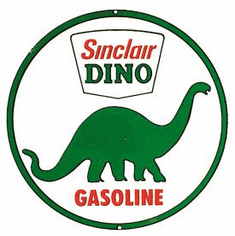 Payment for all Collectible Vintage Retro Tin Signs orders can be made using American Express, Bill Me Later�, Master Card, PayPal, and Visa accepted through our Yahoo! Secure Shopping Cart. 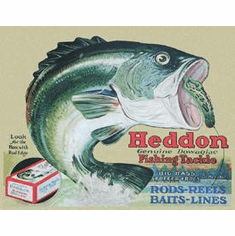 Proudly Serving The Public Online Since 1999 With Quality Classic Licensed Collectible Vintage Retro Tin Signs!!! 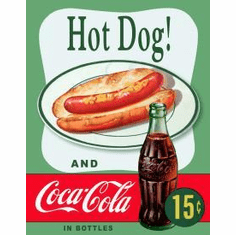 We hope you will enjoy this unique Collectible Vintage Retro Tin Signs shopping experience today. 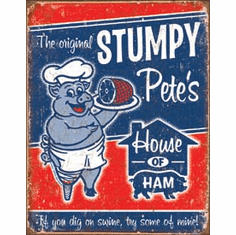 Please remember to bookmark and share our wholesale tin signs with your special facebook friends. 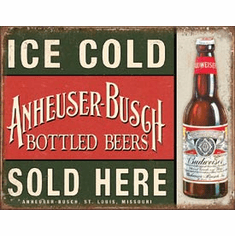 We offer hundreds of unique Collectible Vintage Retro Tin Signs, which are a super way to decorate your bar, restaurant, business, home, office, dorm room, garage etc. 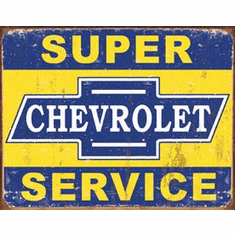 These masterpiece Collectible Vintage Retro Tin Sign reproductions will add that nostalgic look and will be a great conversation piece. 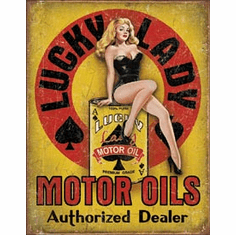 We are pleased to offer you these quality Collectible Vintage Retro Cheap Tin Signs at this amazing low price today. 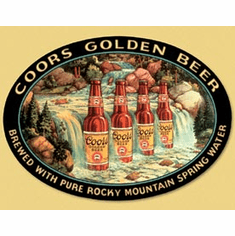 Our Collectible Vintage Tin Sign product merchandising team is dedicated to providing an extensive product offering to our customers. 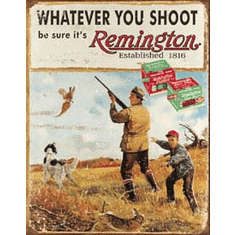 Our Collectible Vintage Tin Sign customer support team is knowledgeable and responsive to provide our customers with the best experience possible. 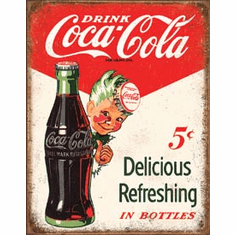 Collectible Vintage Retro Tin Signs Make Great Gifts For The Holiday's! Order Today And Save!! !